Unequaled in purity, taste and quality, our farm-to-table organic maple syrup possesses a rich, intense aroma and robust flavor that emphasizes its authentic Vermont origins. 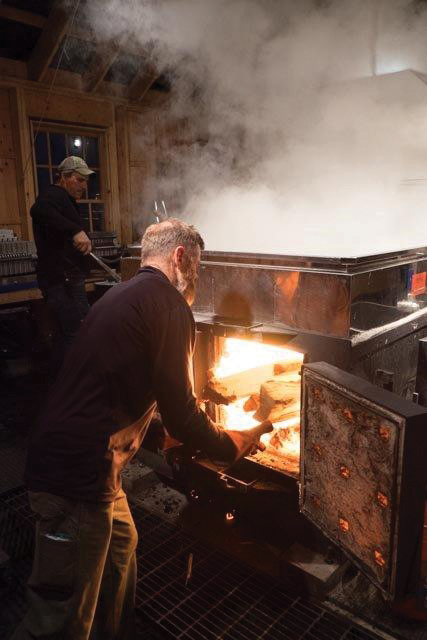 Time-honored syrup-making traditions and exacting standards for quality ensure that every drop of our syrup delivers the taste and experience only 100% Pure Vermont Maple Syrup can deliver. Our 100% Pure Vermont Maple Syrup enhances the flavor of pancakes, ice cream, hot cereal, baked beans and more. It can also be used as a sweetener in your favorite recipes. For some of our favorite recipes, please click below. 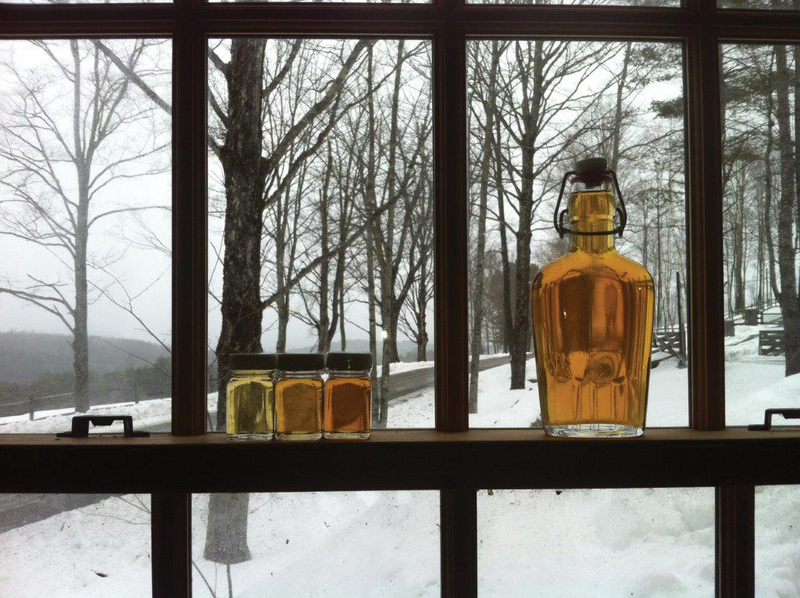 Much like the farmers have done for centuries before us, each spring, we wait for the ideal conditions—freezing nights and warm thawing days—to tap acres of our carefully tended maple trees for their sweet and ample sap. Once the sap is collected, it undergoes an elaborate and lengthy process in which it is “boiled down” until it reaches a precise level of thickness. 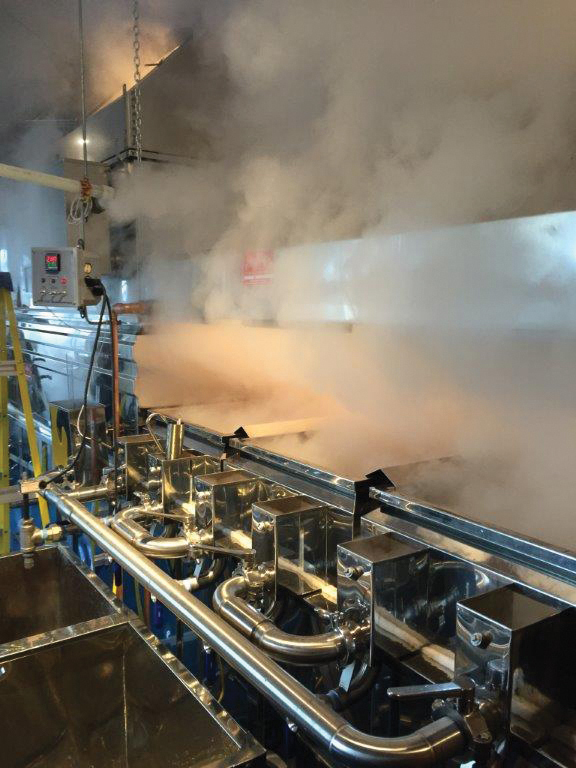 Throughout the entire syrup-making process, we adhere to the strictest standards for filtering, flavor-testing and packaging to create our 100% Pure Vermont Maple Syrup that’s free from all additives and preservatives. 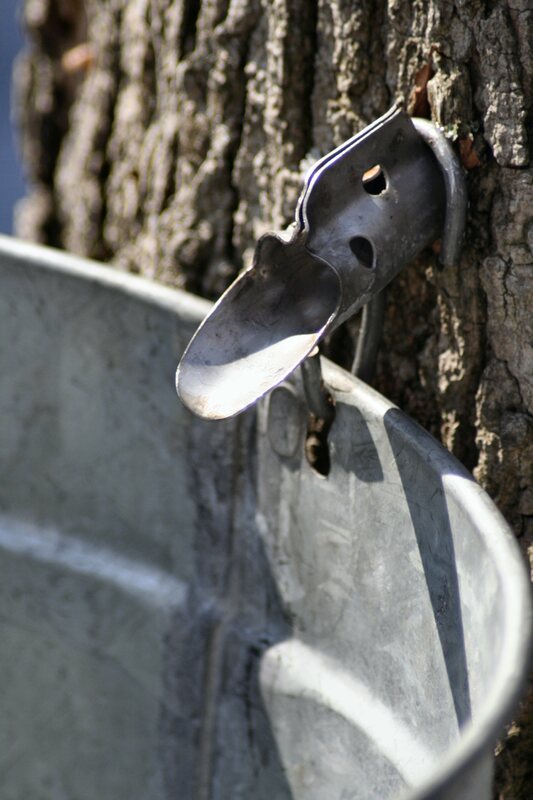 It takes approximately 40 gallons of sap to make one gallon of syrup. 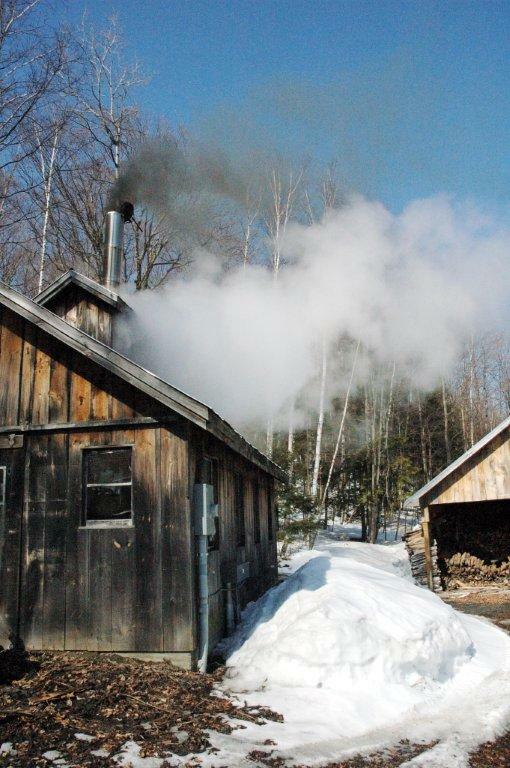 Vermont, the number one producer of maple syrup in the United States, has recently changed its naming/grading system for maple syrup. Under these new regulations, Sunnymede Farm maple syrup has earned the designation of GRADE A AMBER COLOR WITH RICH TASTE.